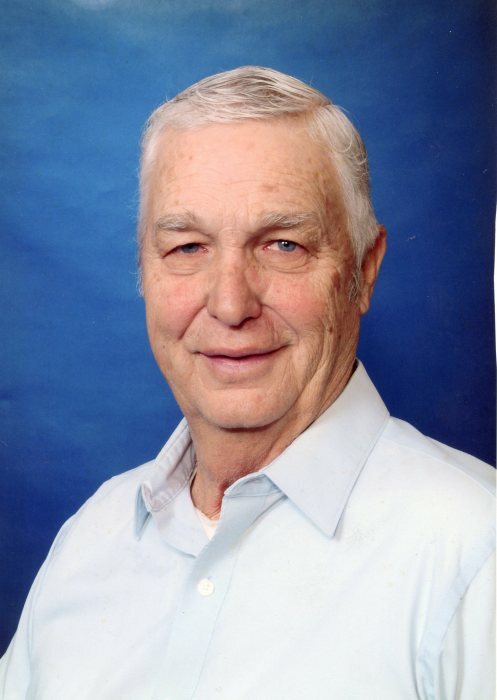 Obituary for William "Tommy" Reynolds | Loftus-McManus Funeral Homes Inc.
Mr. William “Tommy” Reynolds, age 83, of Metropolis, IL, passed away on Tuesday, November 27, 2018 at the Metropolis Nursing and Rehabilitation Center in Metropolis. Funeral services will be held at 11 am on Friday, November 30, 2018 at the Zion United Church of Christ with Pastor David Krueger officiating. Burial will follow in Zion E & R Cemetery. Tommy is survived by his wife of 56 years, Phyllis (Teckenbrock) Reynolds; two sons, Dwight Reynolds of Jacksonville, IL and Tim Reynolds and wife Terri of Belknap, IL; two grandchildren, Courtney Bremer and husband Jason of Metropolis and Jordon Reynolds of Belknap; one great grandson, Reed Bremer. He was preceded in death by his parents, Oliver and Etta (Rodgers) Reynolds; sister, Lavene Smith and husband Olon; one great granddaughter, Reagan Jo Bremer; and in-laws, Noah and Clara Teckenbrock. Visitation will be held from 9:30 am until the funeral service at 11 am at the Zion United Church of Christ on Friday, November 30th. Memorial contributions may be given in Tommy’s name to Zion United Church of Christ 1132 Country Club Road, Metropolis, IL 62960. Online condolences may be left at www.aikinsfarmer-millerfh.com. Arrangements are entrusted to Aikins-Farmer-Loftus-McManus Funeral Home in Metropolis.